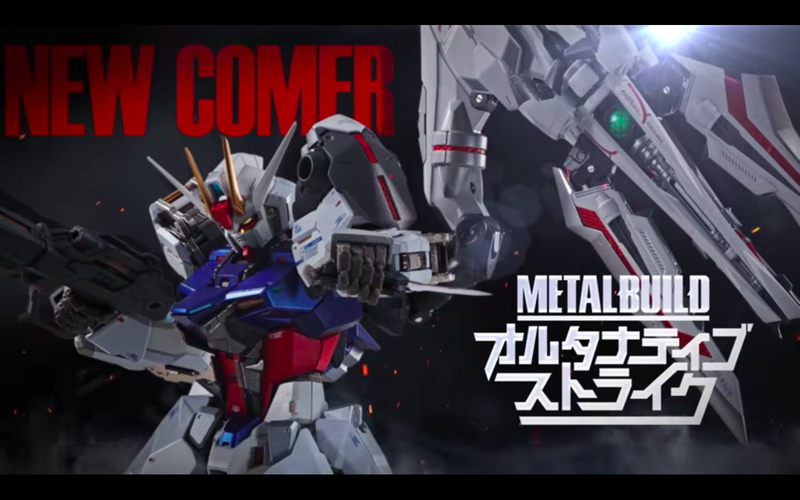 A quick look for the new Strike Gundam equipment pack was teased at the METAL BUILD Infinity event trailer by Tamashii Nations on March 25. The new equipment was named "Alternative Strike" in the trailer, though that name is still at tentative phase and may change once they fully reveal the new product. By the looks of the equipment installed on the Strike Gundam, it seems like it was inspired from the Caletvwlch sword from Gundam SEED Astray series.